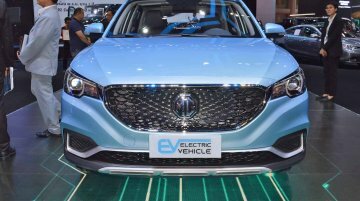 The India-bound MG EZS has been displayed at this year's Bangkok International Motor Show. 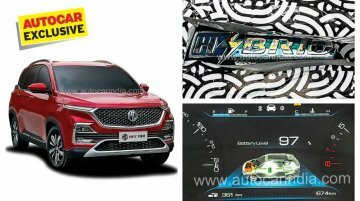 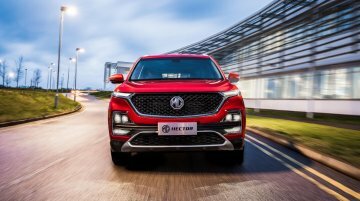 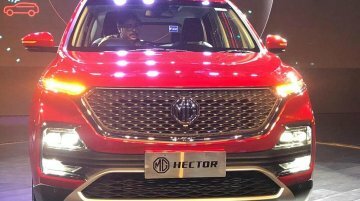 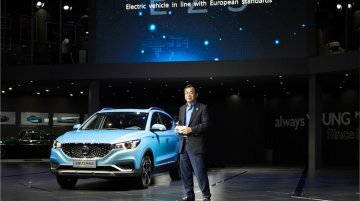 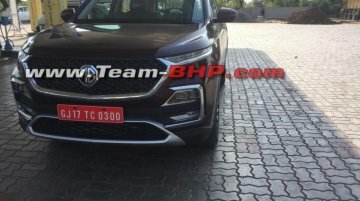 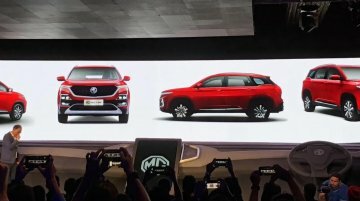 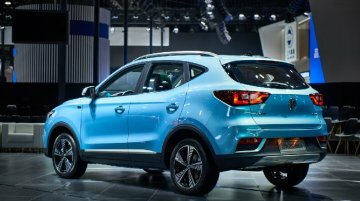 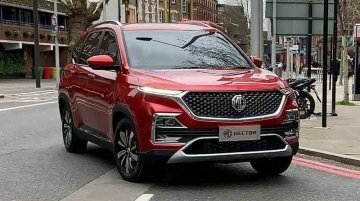 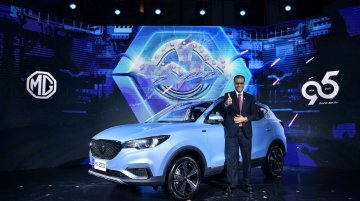 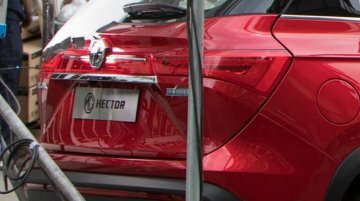 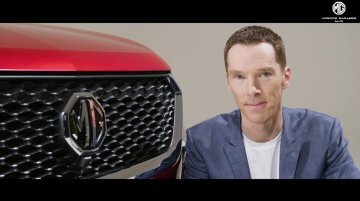 The all-electric SUV will launch in the Thai car market in mid-2019 and is likely to cost roughly 1.5 million..
After the Hector in the second quarter (April-June), MG will launch the EZS in India as its second product in the country. 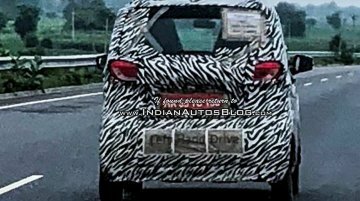 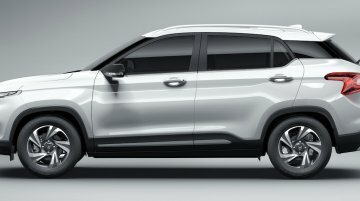 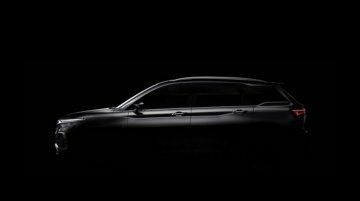 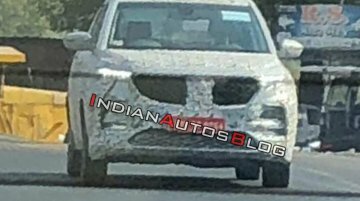 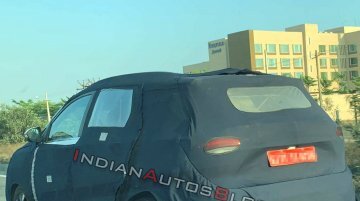 According to a new report from The Times of India, the second SUV will..